There’s more than one way to enjoy Thanksgiving grilling. Free up oven space by moving your side dish preparation to your wood pellet grill. Outdoor cooking makes for great flavors in sides as well as the main dish. 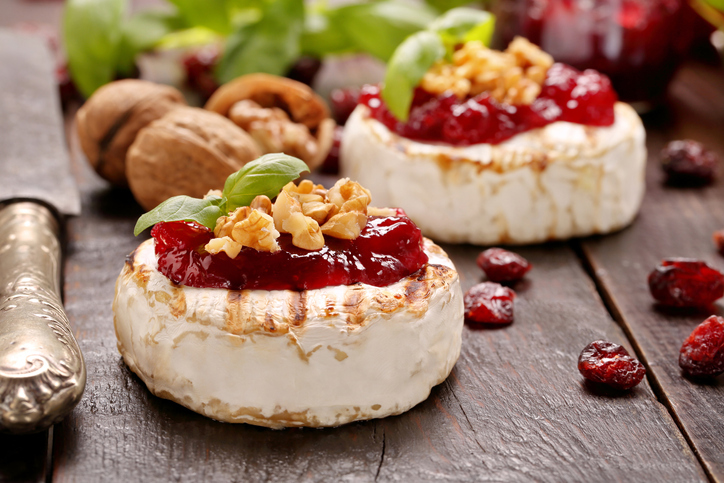 This seasonally correct Cranberry-Walnut Planked Brie is an easy, delicious way Steve suggests you start the festivities and help move some of the crowd out of the kitchen and into the cool autumn air. 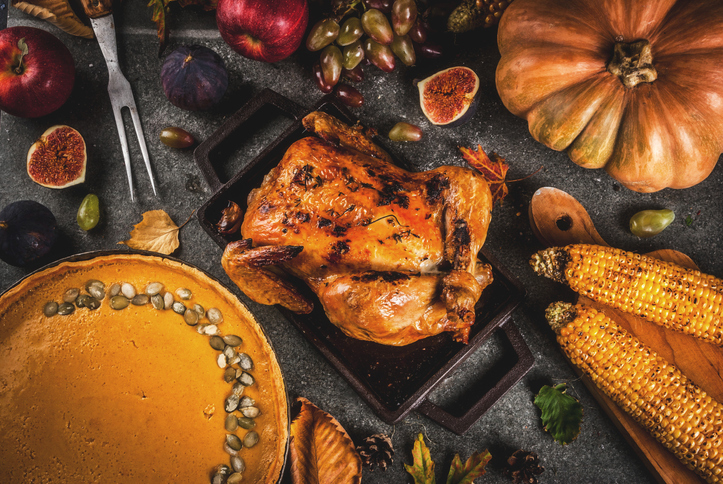 Visit Steven’s complete Thanksgiving sides article here and drool over grilled corn pudding, bacon-bourbon apple crisp, and more. Sure, you can grill your turkey, too. If you’d rather cook your holiday bird outside this year, read more about our take on turkey grilling for Thanksgiving. And find inspiration for some more autumn side dish recipes here. 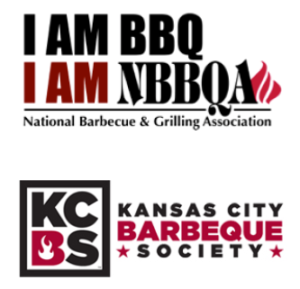 We’re thankful for everyone who chooses to BBQ with Attitude!